Many people roll their eyes when you bring up bitcoin. 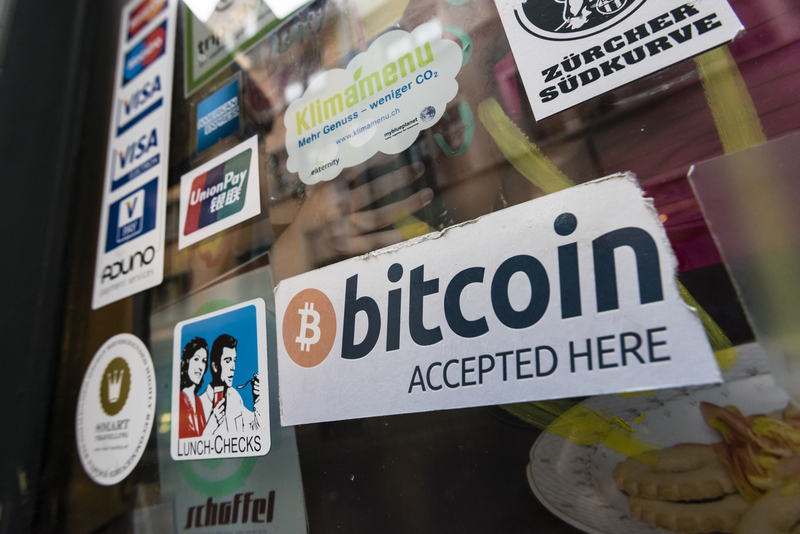 Yet IBM is using the technology behind bitcoin to help farmers and other small businesses in underdeveloped countries participate in global trade. The companies [Stellar.org and KlickEx.com] will use IBM's blockchain technology to process financial transactions across borders and currencies — a process which is often prohibitively slow and costly for small business owners, especially when they are in developing regions with smaller banking infrastructures. It's a path forward through underdeveloped payment corridors. 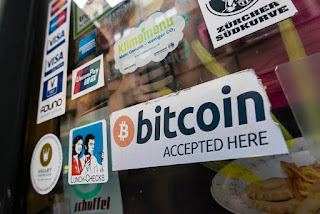 Read more here: IBM, bitcoin and countries in weak banking systems.